In recent times, the resurgence of the hijab along with various countries’ enforcement of it has led many to believe that Muslim women are required by their faith to wear the hijab. In this video, novelist Samina Ali takes us on a journey back to Prophet Muhammad’s time to reveal what the term “hijab” really means and how it is related to women’s rights. This engaging talk will challenge your assumptions about Muslim women. 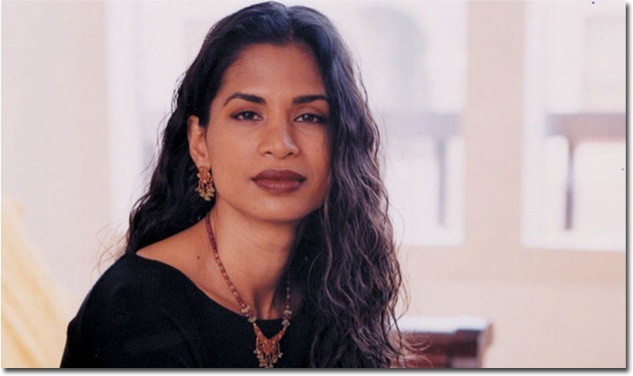 Samina Ali is an award-winning author, activist and cultural commentator. Her debut novel, Madras on Rainy Days, won France’s prestigious Prix Premier Roman Etranger Award and was a finalist for the PEN/Hemingway Award in Fiction. Ali’s work is driven by her belief in personal narrative as a force for achieving women’s individual and political freedom and in harnessing the power of media for social transformation. She is the curator of the groundbreaking, critically acclaimed virtual exhibition, Muslima: Muslim Women’s Art & Voices. This entry was posted on April 30, 2017 by Vox Populi in Opinion Leaders, Social Justice and tagged Samina Ali, What does the Quran really say about a Muslim woman's hijab?.